Road transport can be classified as transporting either goods or materials or transporting people. Delivery of goods between cities, towns and small villages is made possible only through road transport. We offer a variety of road freight and road charter services to help you transport goods in the quickest and most efficient way possible. 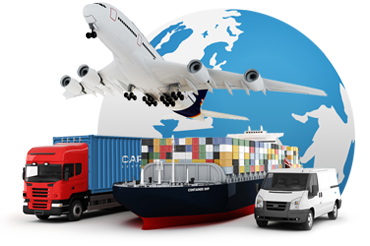 Professional team of staff take care of all of the transportation logistics. We plan the most economical route whilst ensuring that we meet your deadline, and select the most suitable vehicle for your road freight. “Please browse through our services above and do not hesitate to ask if you have any question. We can be reached at info@primecargo.biz”.